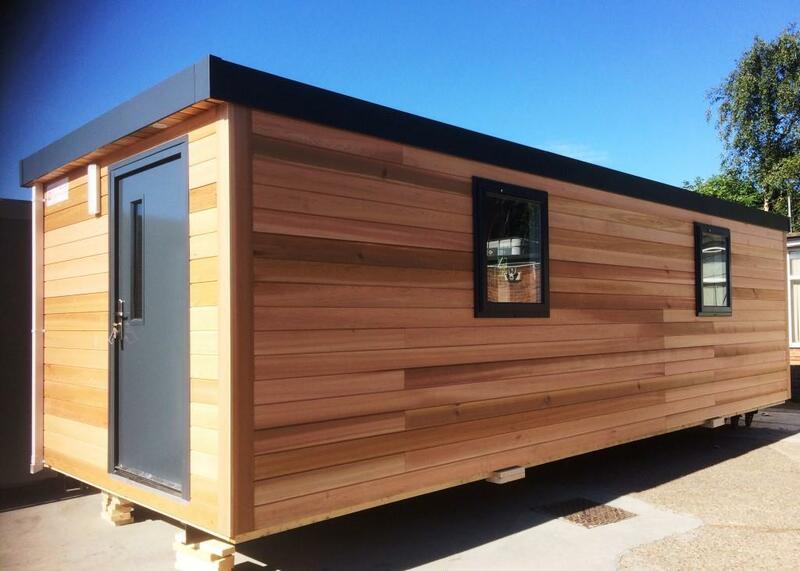 Discover our unrivaled range of portable and modular buildings. Whether you’re looking for New or Pre-Used, our inventory covers every possible use and budget. Our hire division offers temporary buildings for short, medium or long term hire. Buildings are available for classrooms, offices, stores, drying rooms, canteens, meeting rooms, hotels, etc. meeting the needs of a wide range of market sectors. Here you can also see some examples of recent projects we have completed. 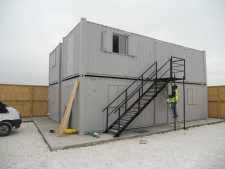 Whatever your industry or sector, and whatever your needs, at Excel Modular Buildings we provide high quality New and Used modular buildings, portable buildings, anti-vandal buildings and temporary buildings for all applications. From Anti-vandal Buildings to complete system modular buildings up to three storeys in height, we offer a wide range of products, with both hire and purchase options to give you complete flexibility. As members of Construction online and possessing the associated Acclaim Accreditation for Health and Safety, we guarantee a quality service. Take advantage of a versatile solution for an array of accommodation requirements, giving you all the comfort and durability of a permanent property with the advantages of temporary structures – fast installation time and quick, easy removal at the end of its use. We’ve been part of the portable and modular building sales industry for four decades, and in that time we’ve specialised in buildings to provide everything from temporary classrooms to portable laboratory facilities, each time ensuring a high standard of customer care and service. We not only provide new buildings, but also stock high-quality refurbished buildings which offer a sustainable and Eco-friendly option; choosing refurbished buildings reduces your carbon emissions and the waste sent to landfill, helping you to fulfill your responsibility to the environment without sacrificing on quality or compromising on your budget. 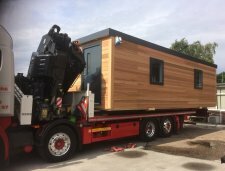 Whether you’re looking for a unit with a standard layout or something uniquely planned for your requirements, we’ll be more than happy to advise you on your options, with easily affordable hire options for short-term needs and purchase opportunities if your project is more long-term in nature. 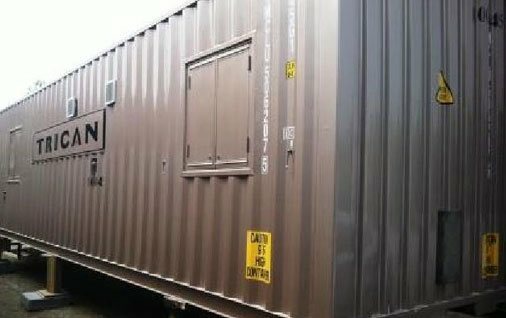 Our products range from small Portable Jackleg Units which are the fastest way of providing instant accommodation, through to multi-storey modular buildings, suitable for semi-permanent or permanent up to three storeys high. On the other bands, our Anti Vandal Range offers high security, light and warm working environments and come complete with a variety of internal fitments and layouts. 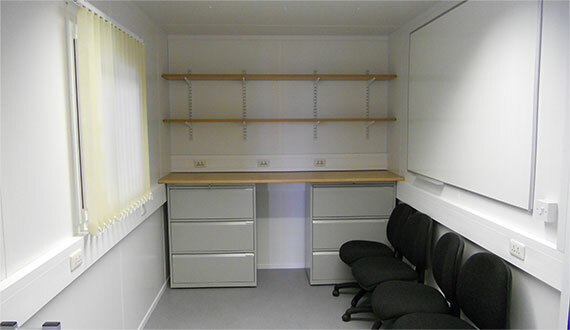 So no matter what your requirements, Excel Modular can supply the modular & portable buildings in Hull that you need. 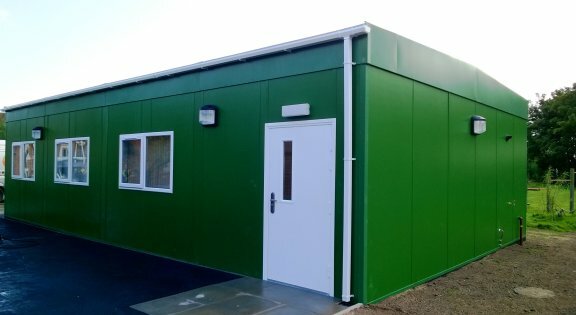 We are suppliers of modular buildings and portable buildings in Hull, East Yorkshire, offering both new and refurbished units. 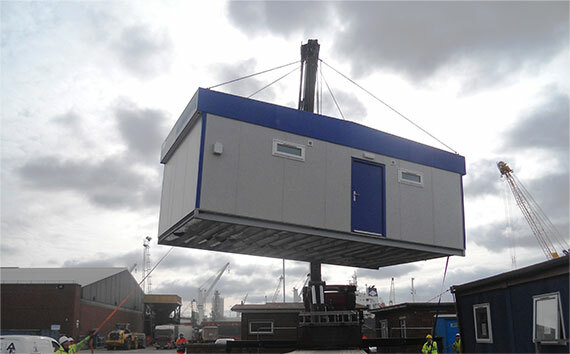 With over 40 years of experience in the supply and hire of system modular buildings and portable buildings in Hull, and having supplied them to Government and Health Authorities, Education, Construction and General Industry, you can be sure that you are in capable hands. From the simple provision of portable buildings to a complete turn-key service, our expert team are standing by to help you find and install the right accommodation for your needs. Our site teams have CSCS accreditation, our Managers are NEBOSH or SMSTS certified, and our sales team are friendly, knowledgeable and ready to go above and beyond your expectations. For more information on modular building sales and more, or to discuss your project’s requirements with the team, just get in touch with us on 01482 488664.